A few years ago, you could buy this chair for a few dollars at a flea market. Now, it is sold for several thousand dollars. What happened to the Norwegian Musling Chair? The trend started four or five years ago, and last year things really took off at Phillips in London: Two copies of the so-called Musling chair (Clam chair) were put up for sale with a price estimate on 30.000 dollars. The two chairs went under the hammer for nearly 220.000 dollars. – It is difficult to explain the strange “hype” but there is someone out there with a lot of money, probably in the U.S., willing to pay a lot, says Mats Linder to newspaper Aftenposten. He is the author behind the book Norwegian Design Furniture from 1940 to 1975. 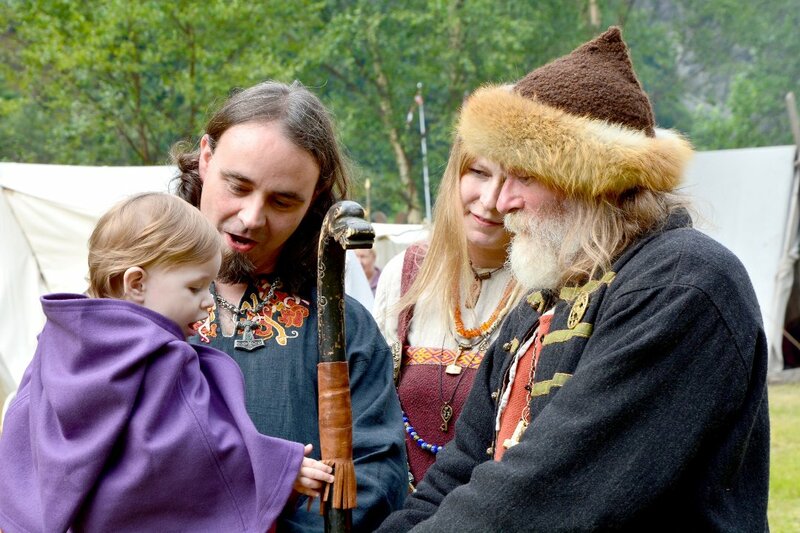 He is an expert on Norwegian furniture from this period and is astonished that this particular chair has become so popular. Lately, copies have been sold at the major auction houses such as Sotheby’s, Christie’s and Bonhams for nearly 20.000 dollars per chair. The trend has also reached Scandinavia, especially Sweden where two chairs were sold for 113.000 dollars. Until recently, it was uncertain who had designed the chair, bur through research it was discovered that it was drawn by the Danish architect Philip Arctander by Peter Kjelgaard. 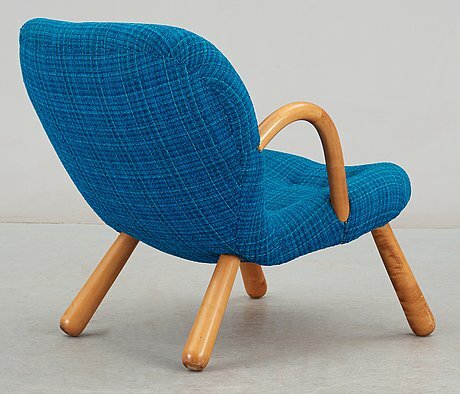 Kjelgaard works at the Danish auction house Bruun Rasmussen, and discovered that the chair was originally designed for a furniture competition in 1944. It is uncertain how many chairs were made ​​in the early years, but probably only a few. 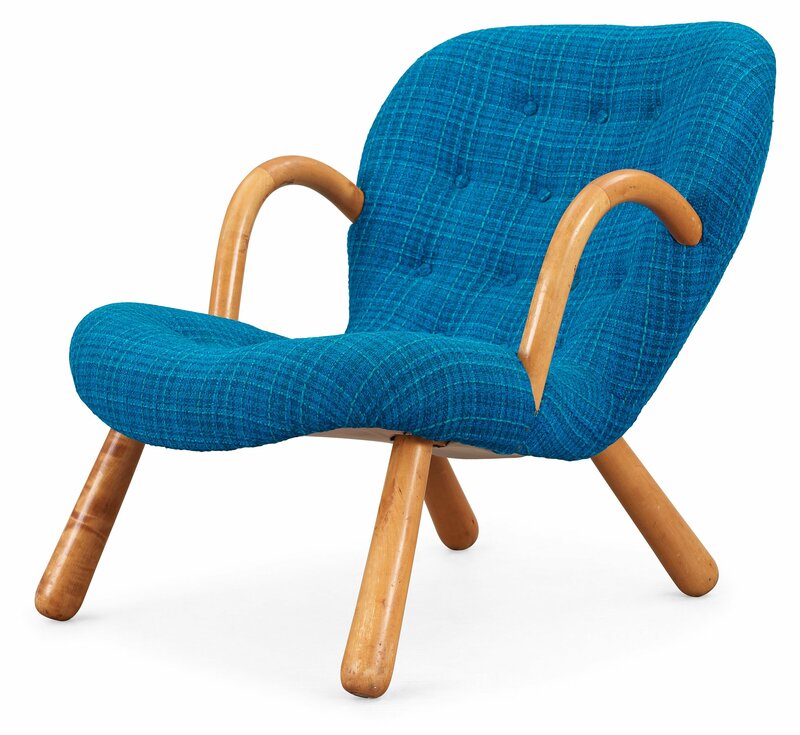 Later, the Swedish manufacturer Sune Johanssons Möbelfabrik in Nässjö began producing it, including a rocking chair variant. All in all, most of them are probably manufactured by Vik & Blindheim in Sykkylven, Norway, in the early 1950s. The Swedish antique expert Pontus Silfverstolpe, one of the founders of the auction company Barnebys, also allowed himself to be amazed by the chair’s sudden fame. In his blog, he characterized it as an auction bubble. – It is quite an unimaginable price image if you analyze the chair. It is relatively simple in its expression and has no advanced construction. There is something Mickey Mouse-like about the chair, he concludes. Many believe that this is just a trend and that the chair’s value will peter out. Although prices today have not overcome the Phillips auction, it is sold up to 18.000 dollars. People with more money than sense… I guess ‘retro’ is hot right now.